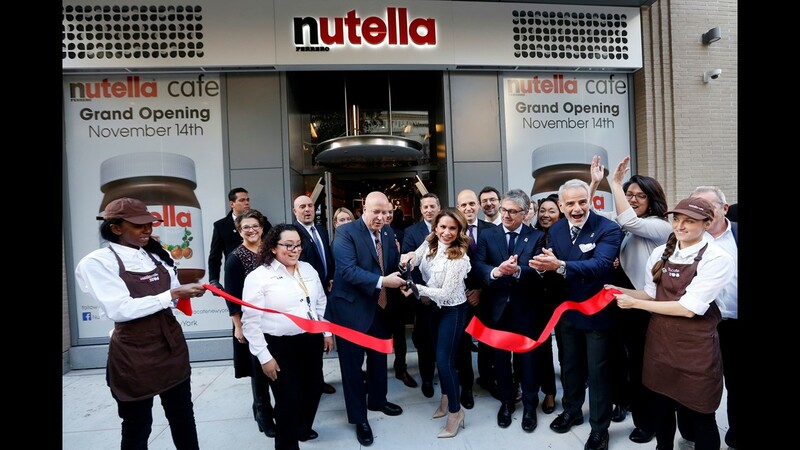 Ferrero, a global confectionary company and the maker of Nutella, the Original Hazelnut Spread, celebrated the opening of the Nutella Cafe New York on Nov. 14, 2018. 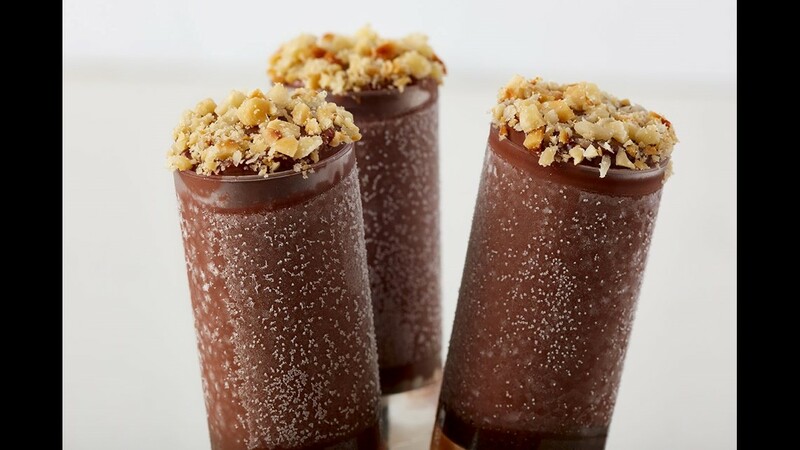 These are the Frozen Nutella Pops at the newly opened Nutella Cafe New York in Union Square. 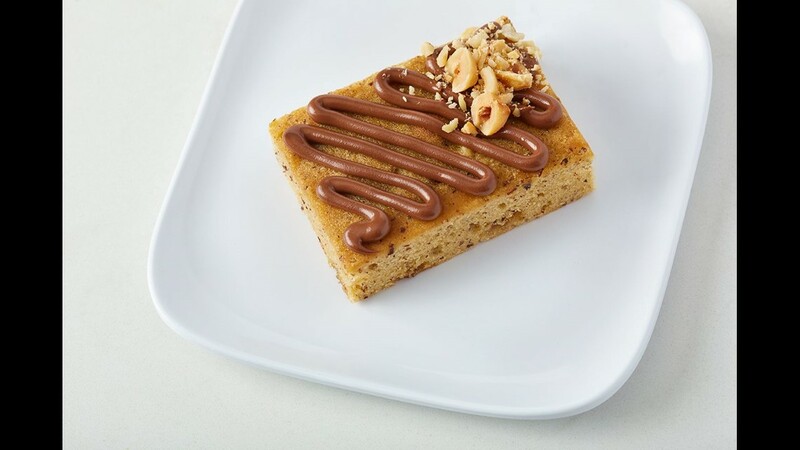 The new Nutella Cafe New York serves an assortment of breads, pastries, breakfast specials and gelato - all incorporating Nutella. This is the Pound Cake Panzanella. The new Nutella Cafe New York features a “create your own” station which allows diners to customize their own Nutella creation starting with a choice of six bases (crepes, french toast, pancakes, etc. 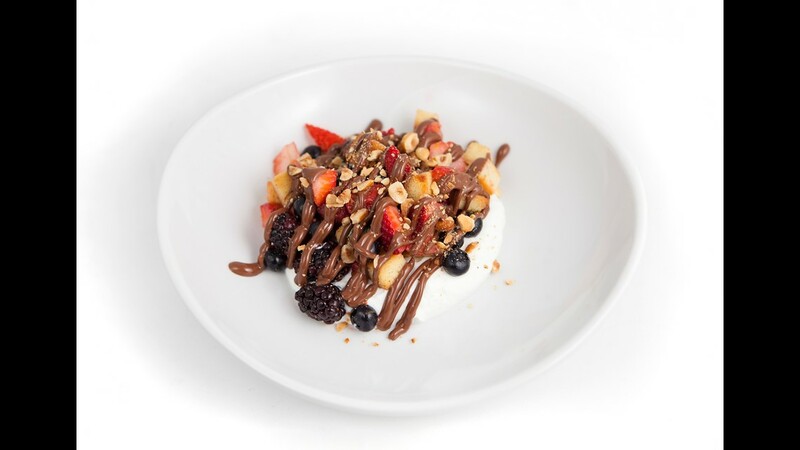 ), seasonal fruit, toppings (whipped cream, hazelnuts and gelato) and Nutella. 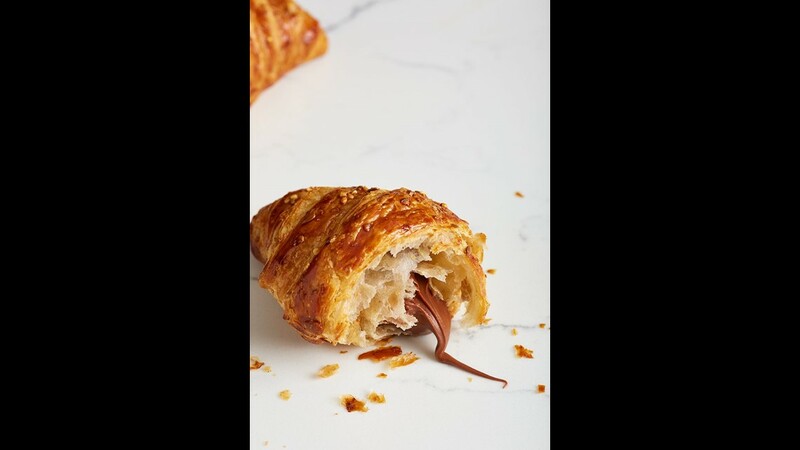 The new Nutella Cafe New York serves dishes like breads, pastries, breakfast specials and gelato - all incorporating Nutella hazelnut spread. 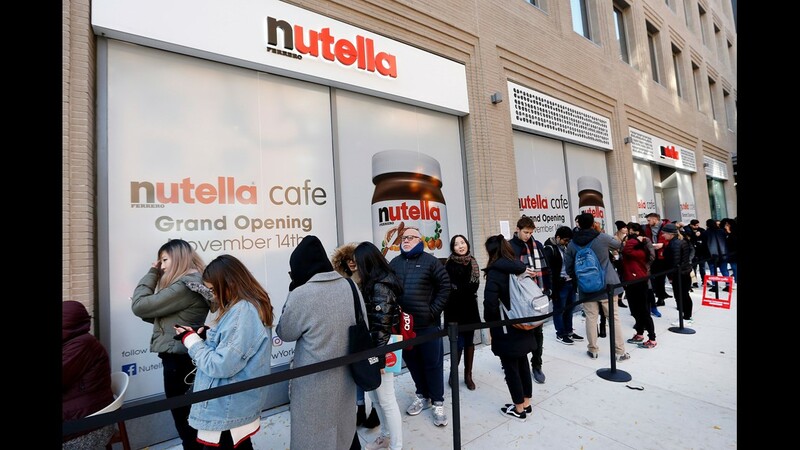 A line of fans wait for their chance to be some of the first visitors to the newly opened Nutella Cafe New York on Nov. 14, 2018. 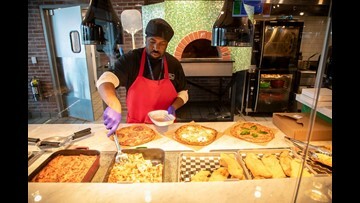 Located near Union Square, the Nutella Cafe New York serves an assortment of dishes like breads, pastries, breakfast specials and gelato - all incorporating Nutella hazelnut spread. 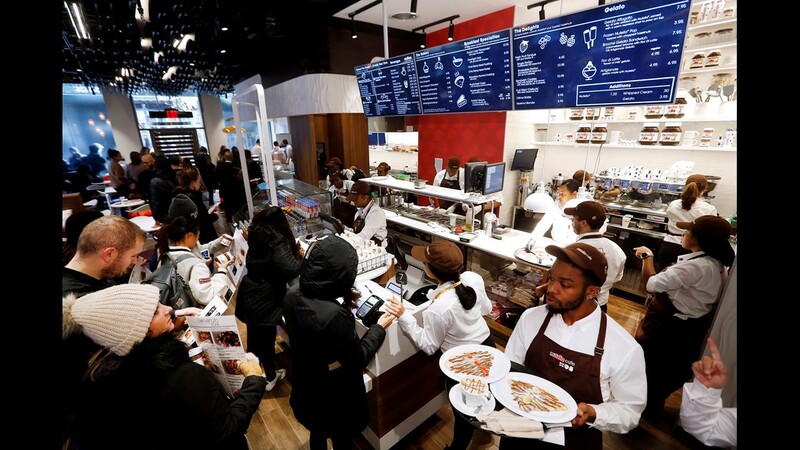 The Nutella Cafe New York opened Nov. 14, 2018. The permanent cafe has a menu of Nutella-centric dishes and specialty espresso beverages.